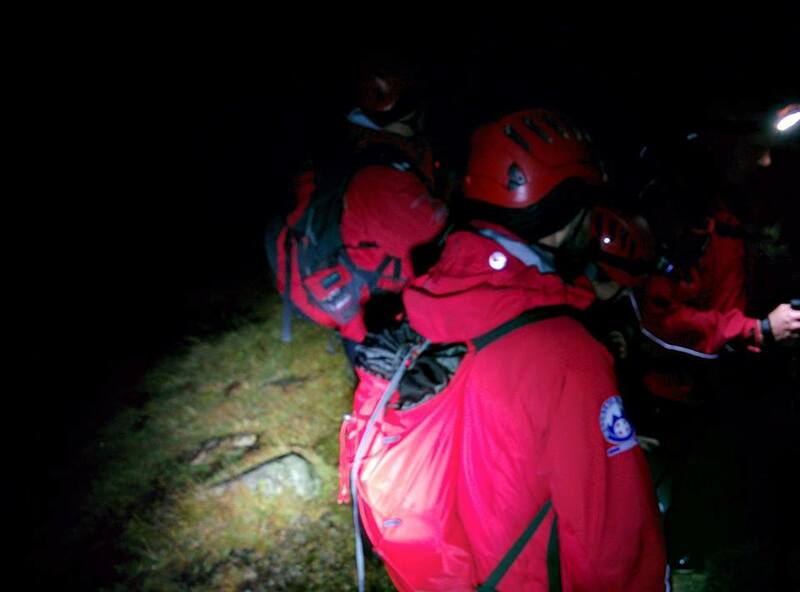 Kendal team, alongside all other LDSAMRA teams, received a request from Wasdale MRT to assist with an ongoing search in their area. 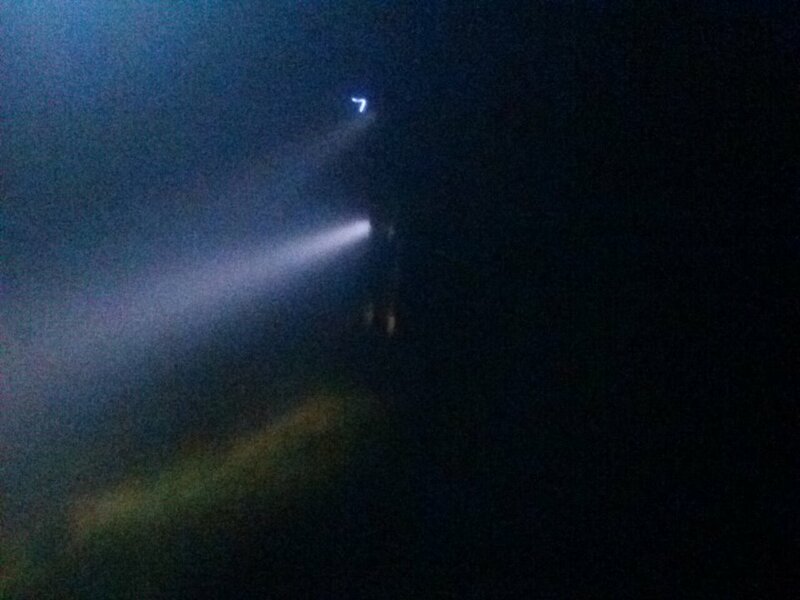 Kendal team members deployed as directed by the search managers to conduct foot searches along specific routes. 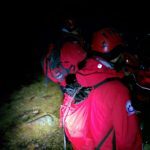 Search team returned to Kendal base at 02:45hrs 16/10/2017. 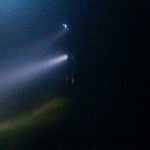 It was with sadness that we heard the news that a body had been found and recovered today. Our condolences go out to the family & friends.